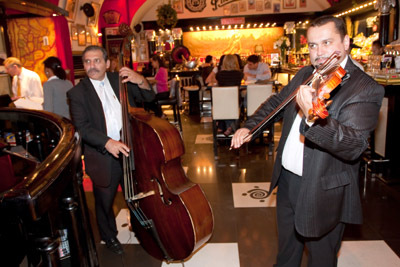 Live music is often a pleasant accompaniment to having a meal in a restaurant, something a bit different. That is why we decided to choose a few places for you in Prague where you can listen to live music, whether it be an unobtrusive piano or a bit of fiery Latin American rhythm. 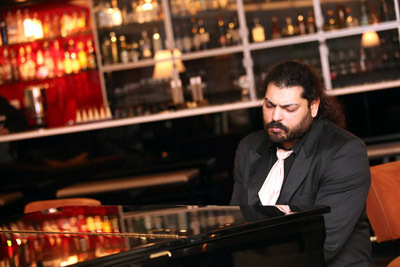 You can enjoy gipsy live music in brasserie La Gare, every wednesdays and thursdays. 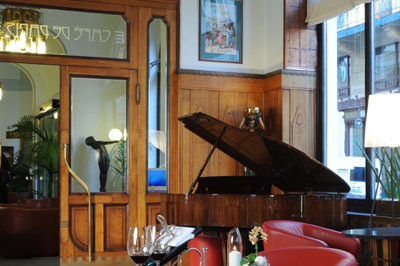 Enjoy your lunch to the sound of live piano music every day at La Casa Argentina restaurant. There is also a band playing Latin American tunes at the restaurant every evening. Part of the programme usually includes performances of salsa, tango or flamenco. You can enjoy every evening live accordion music in Art Nouveau style Pilsner restaurant in Municipal House, one of the most beatiful pubs in Prague. Local cuisine and Pilsner beer. Enjoy live piano music played by leading Prague pianists to accompany one of the specialties prepared for you by master chef David Šašek at the luxurious CODA restaurant every evening from Tuesday to Saturday. 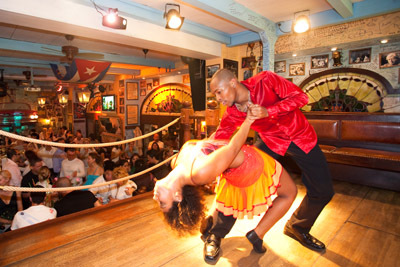 Cuban restaurant and bar La Bodeguita del Medio stages daily dance evenings in the restaurant with the accompaniment of a band playing Latin American music. The programme includes performances by professional dancers and crash courses in the samba, salsa or merengue for those interested. 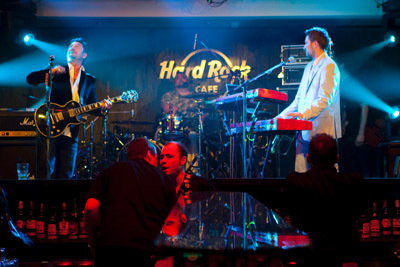 Wednesday and Thursday from 8.30 p.m. at the Hard Rock Café Prague is the time for rock bands, whilst Friday and Saturday from 10 p.m. is Hard Rock After Dark, a night with a DJ playing Rock for All Ages, Hard Rock Music or the Beginnings of Rock ‘n’ Roll. 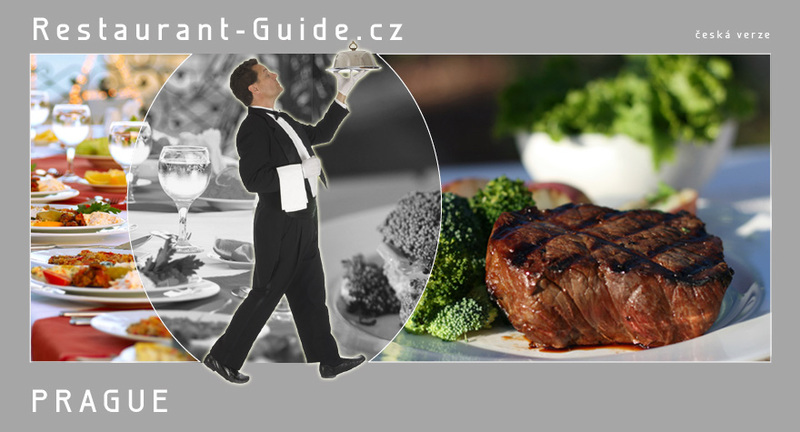 The restaurant, which specialises in American cuisine, is the place to go for a magnificent burger or a succulent steak. Whiter Horse restaurant on Old Town Square is the place to go for jazz and blues concerts every evening. Here you can enjoy regular performances by Czech and foreign bands.